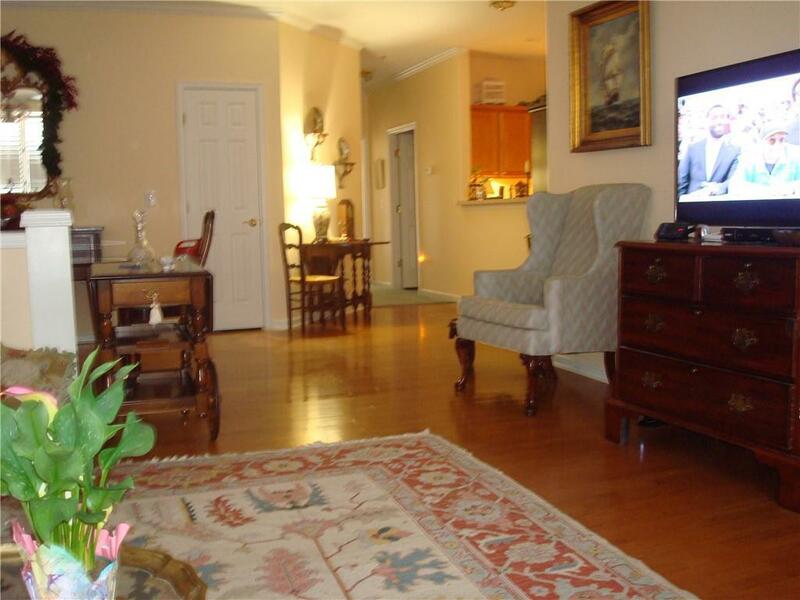 Lovely condo in sought after community near shopping, medical, theaters, & restaurants. 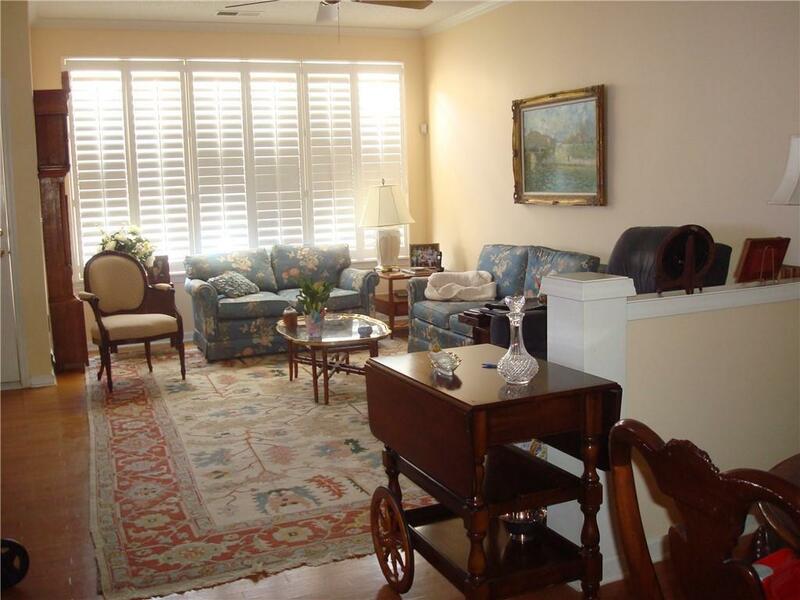 Gleaming hardwoods in living-dining, custom plantation shutters. 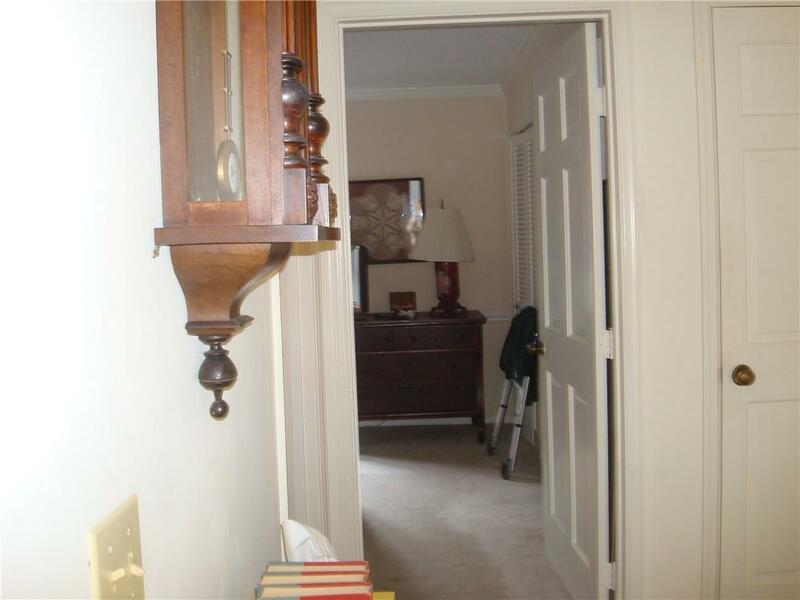 Large master w/walk-in closet, oversized shower. 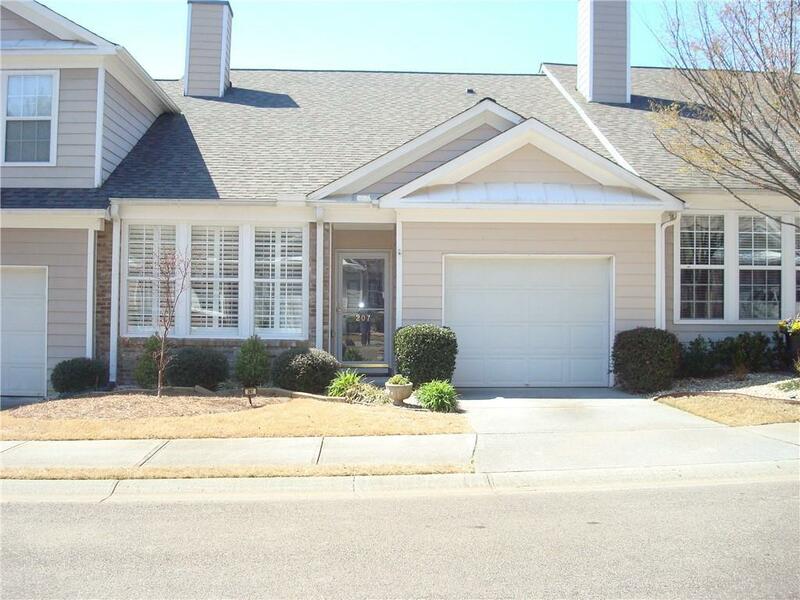 Kitchen includes all appliances, breakfast bar, pantry & laundry closet plus washer-dryer. Oversized secondary bath w/tub-shower combo. Pull down attic stairs for extra storage. Easy level access from all entry points. Private rear patio has retractable owning. Neighborhood features street lights, level sidewalks, clubhouse and pool.